This innovative Chubby lip pencil takes your look from day to night with this velvety matte finish, infused with Balm like moisture.This on trend finish comes in 10 shades take your look from soft and pretty to bold and glamorous. Triple complex of Shea, Mango and Coconut Butter. 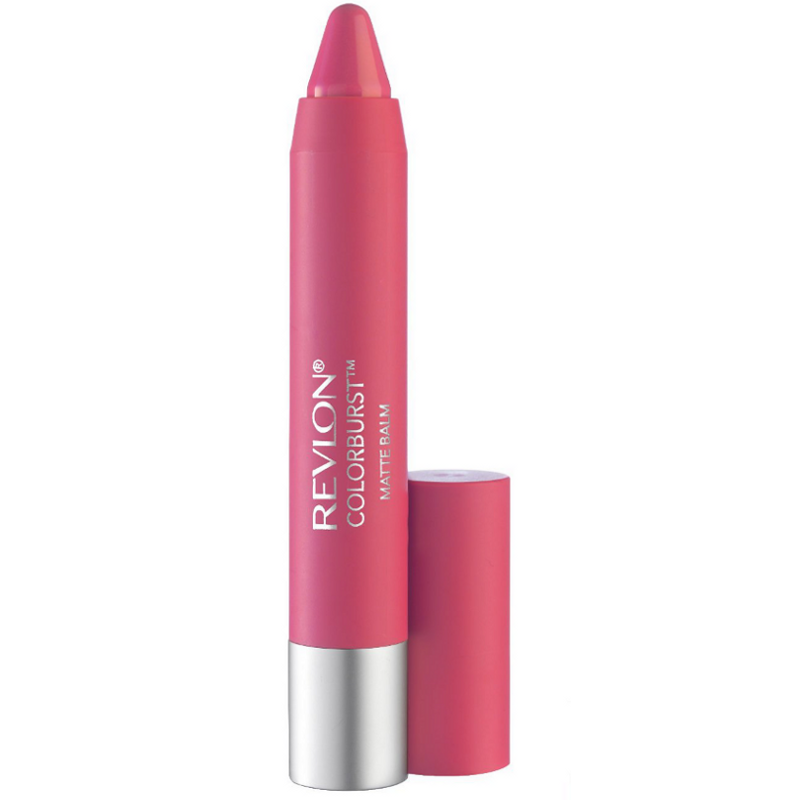 Step 1: Apply Revlon ColorBurst Matte Balms evenly to clean, Bare lips. Build coverage as desired. For a polished and perfect lip look, apply foundation on and around the lips before lip color. 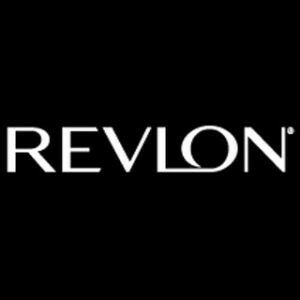 Foundation helps to prep the lip area for a more flawless application and helps lip color last longer. So easy to wear a matt lip. Does wear off quite quickly for a matt lip. Lots of hype about the release of these. They give quite a dramatic look. It's easy to wear a matt lip this way and I don't need to faff about with a lip liner. I have the shades #205 Elusive (an easy to wear pink, good with a smokey eye in the evening or for the day), #240 Striking (a bold orange red, so glam) and #250 Standout (a deeper, slightly slightly purply red, which will look great on a night out). They still have that strong mint scent - love it or loathe it. I don't think they are as moisturising as other chubby stick products but that is to be expected with a matt product.